Believe it or not it is time for our September favorites! As ever we have each highlighted 3 products that we have been loving through September including an old faithful ,such as a re-buy or everyday use item, a new discovery that we have bought or tried for the first time and fallen for, a most recommended which would be a bargain, quality dupe or just something we are raving about and we also wanted to include a 'not for me' section where we can tell you something that we haven't been loving this month. 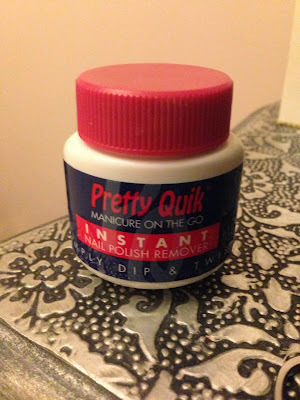 I have used this to death since I bought it in June /July time, it is just such a nice colour and feels so mositurising, I love that it contains lots of goodness. I love this. 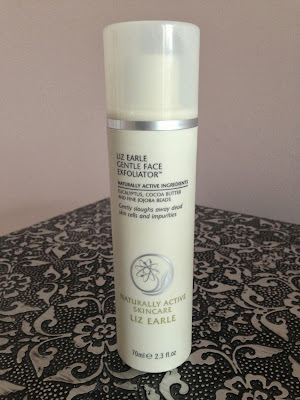 My mother-in -law to be gave me a tube to try and I can't believe I have been missing out on this for so long, I use it once a week and it leave my skin feeling so smooth and is a great addition to my Liz Earle regime. I was actually gutted when Carrie introduced me to the world of sponge polish removers, to think I have been struggling with cotton pads and removal liquid all these years! I love that it takes a quick second to swirl your finger around in the little tube and it comes out lovely and polish free. Who ever invented this deserved a prize haha. The smell... I really can't get over the smell. If that wasn't enough I really didn't notice any difference in the volume of my hair I was sooo disappointed especially that there is no way you can use the shampoo without the conditioner as it leaves your hair in a tangled mess!!! not fun. Its that time of year my lips start getting dry don't know if the change if the weather as its been a weird month for that and this has been my god end. I love this product as it isn't sticky and leaves the lips feeling beautifully soft And moisturised. Only down side is it can get addictive and I have to stop myself putting more on. I cant believe I have only just tried these I absolutely love it and been wearing it nearly on a daily basis. 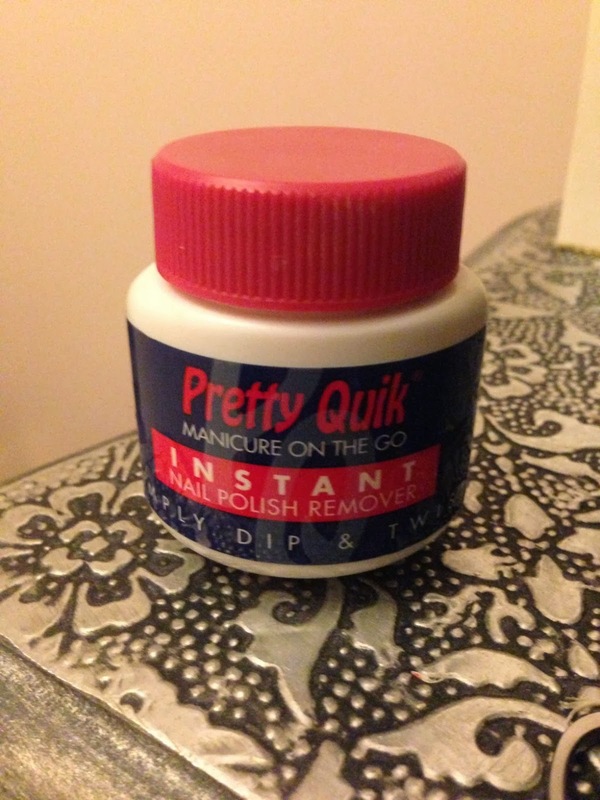 I have been wearing it on its own alover the lid and on my lower lash line. Its also brilliant as a base. I love Lush and the other week I went into my local Lush and asked for a recommendation on the best massage bar as myself and my partner have been a little stress with work and thought a nice massage may sort our aching stressed bodies out. This is amazing smells gorgeous and turns into a massage oil when rubbed into the skin. Really did the trick. Now I love MUA and like all the lipsticks I have tried except this one this looks like a hot pink but it has no pigmentation whatsoever and just looks like your wearing a lip balm. So I could possibily use it as that but not something I would ever re buy or wear as a lip colour. But I will Let MUA off this once as I use their other shades on a daily basis. What have you been loving and hating this month? Great favourites! 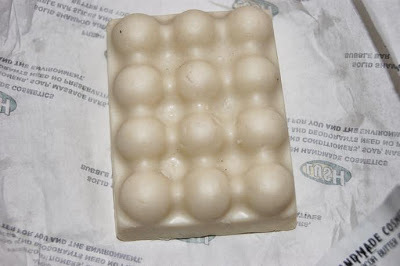 Really want to pick up some Liz Earle products and that Massage Bar looks amazing! just came across your blog, really cute that you 2 are doing it together! I am so in love with temple spas lip balm, I swear all their products work miracles!